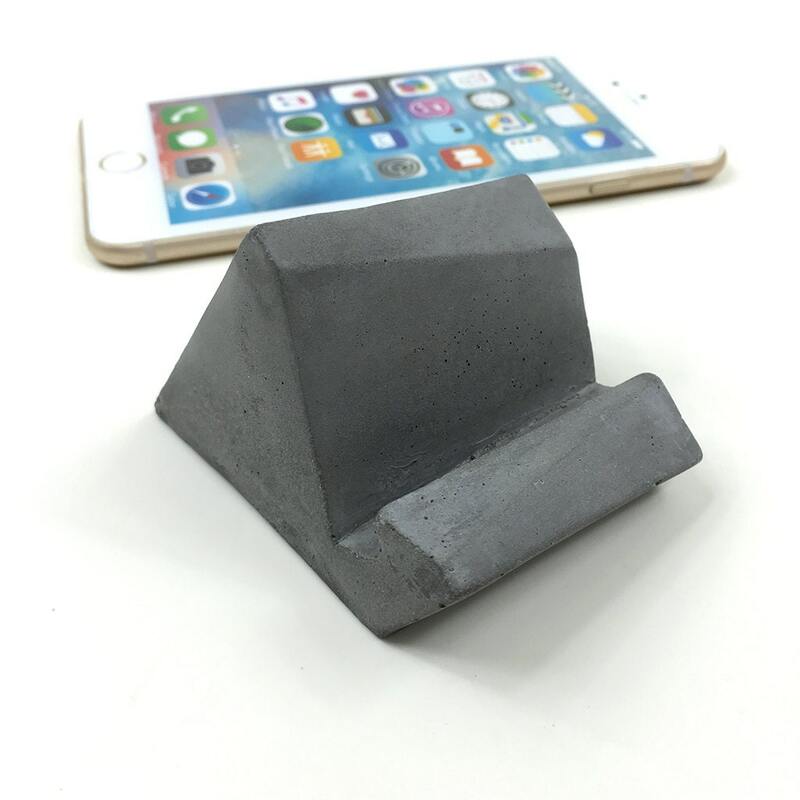 Simple design,nicely crafted for iPhone and other smart phones.Add a touch of rustic to your home/workspace. Display your phone at the ideal angle for viewing vertically or horizontally. Suitable for iPhone 6 plus/6/5/4/3/2/1 and any other smart phone or tablet smaller than 8 in. Also suitable for iPad mini. Also we offer discount for large orders, please ask! Sorry, this item doesn’t ship to Hong Kong. Contact the shop to find out about available shipping options. Great product, workmanship. Arrived timely. Artikel ist sehr schön und hochwertig, wie beschrieben. Versand nach Deutschland hat recht lang gedauert und war schwer nachzuvollziehen, aber Kontakt und Service waren toll. Gern wieder, vielen Dank! Great quality, not to thin and very stylish! They do not seem flimsy at all and have great quality. Even though they are not solid felt, they still protect our wood desks from moisture. We would buy again!